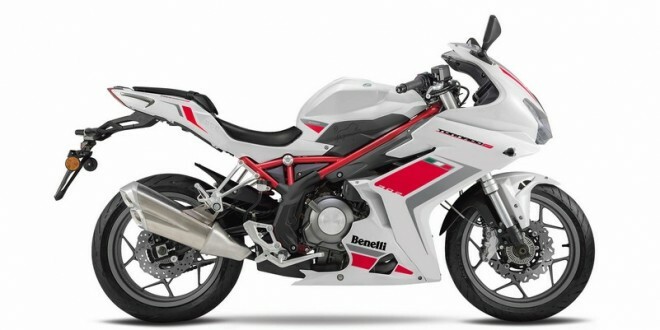 The Sino-Italian venture of Benelli, brought to India by the DSK group, has been known as the brand which offers some real fantastic products at pretty decent prices. The Tornado 302 is essentially a faired replica of the naked TNT 300 which is already on sale in India. The bike not just looks good but has an engine which produces one of the sweetest sound in the industry. You can read more about the bike including its power and torque output here. Now this one looks a cracker! The South Koreans have found an innovative way of tackling the pocket monster from Austria the Duke 390! The GD450 prototype showcased in Milan gets a 449 cc mono cylinder engine producing 50 PS of raw power and 47.7 Nm of peak torque. Add to that a (dry) weight of just 145 kilos and we are set to have a rocket ready to prowl! Since it is showcased as a prototype, we are not really sure when can we expect it in India but sooner or later it shall come here. Here are more details and pics of the upcoming GD! The folks from USA will be manufacturing their motorcycles in collaboration with Lohia Auto at Kashipur, Uttarakhand. 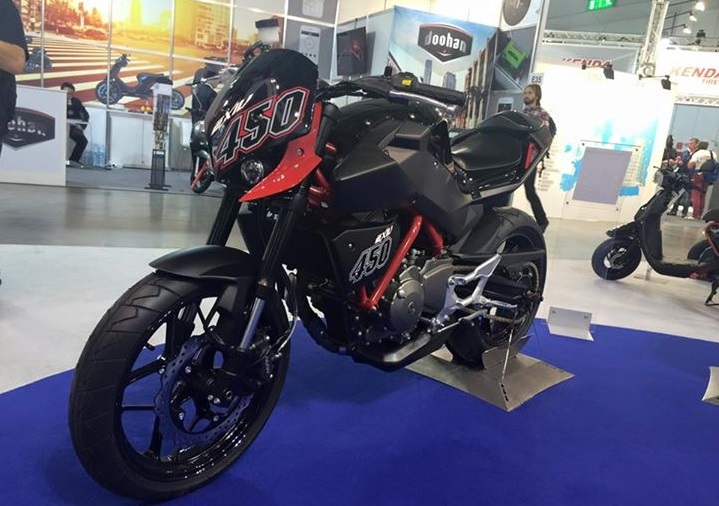 One of UM’s upcoming motorcycle is expected to be an even bigger puller than the Renegade Commando which they showcased at the 2014 Auto Expo. 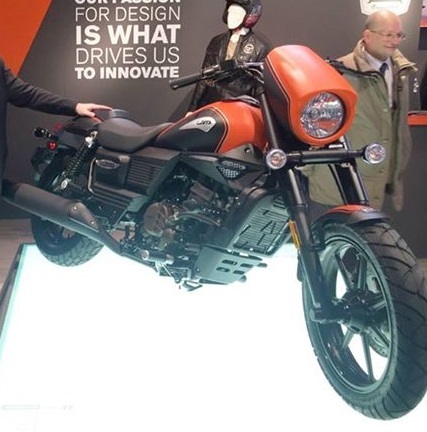 The new Renegade Sport S, unveiled at EICMA gets a 279 cc single cylinder mill and looks a killer. One of our followers at Facebook commented that “this is going to change the way we look at (entry level) cruisers” and we echo the same thoughts. For more details including its specs, head here. Obviously this list is not in any particular order but if I am given the liberty, I would nominate the TRK502 as the most exciting bike from EICMA. 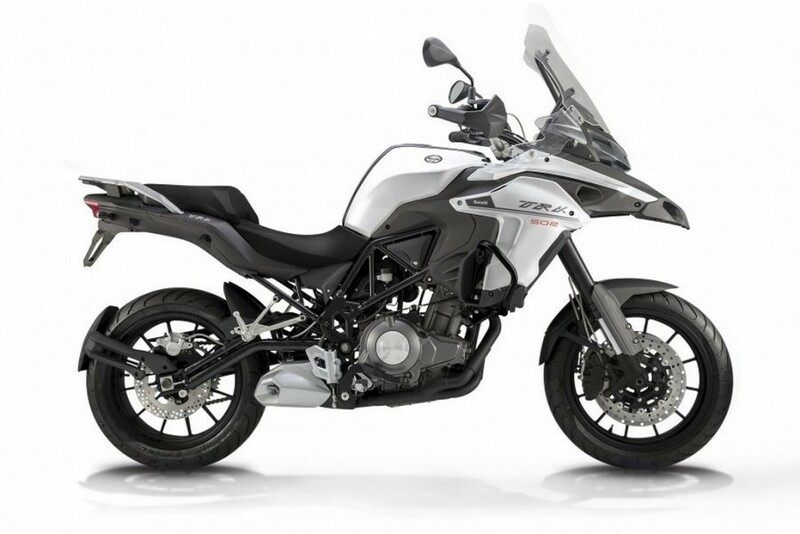 This adventure tourer is powered by a 499.6 cc in-line twin engine and produces 45 Nm of peak torque! Reminding us of the BMW GS family of motorcycles, the TRK502 aims to provide a fun-filled go anywhere capability at an expected affordable price tag. Check out more pics and power figures here. 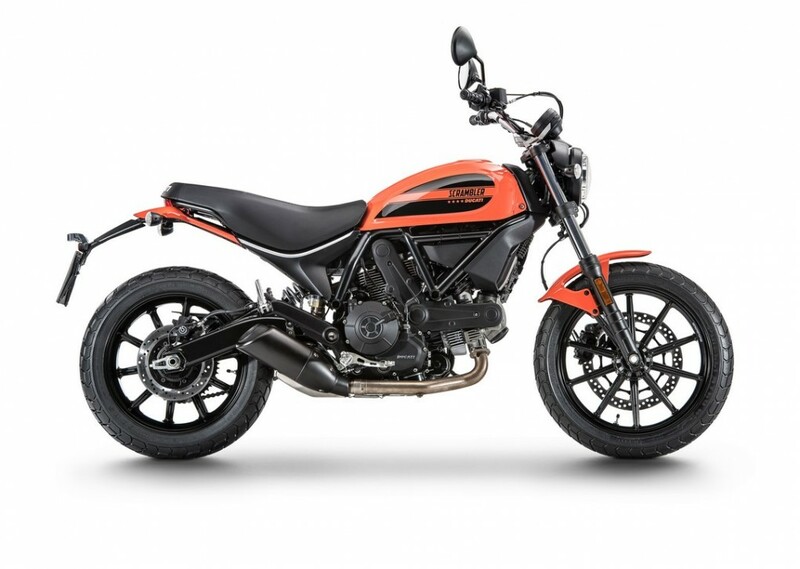 The smallest Ducati available, the 399 cc Scrambler Sixty2 brings with it an old world charm mixed with modern day technology. The twin cylinder desmodromic mill churns out 40.9 PS of maximum power and it is one of the most awaited bike from the Italian brand. We hope that the Scrambler Sixty2 is launched here during the first half of 2016. Check out the torque figures, other specs, pic galley and all details here. Apart from this, we have the BMW G310R that is coming to us among other motorcycles. So, which one are you waiting for the most?